The holidays are almost here! By almost we mean they’re right around the corner and we can see them pulling into the driveway. But oh no, you’ve forgotten to get the gift for them that you meant to pick up and now you’re feeling like a heel. There’s got to be a solution! If you’ve waited until the last minute to get a gift for that special fencer in your life don’t worry, we understand. It’s not easy to juggle the thousand things you have to do! 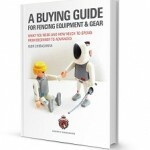 But never fear, because we’ve put together a massive list of last minute gifts ideas for fencers that you can order and have at your door in plenty of time. Links included! All of these gifts can be ordered and get to your front door in two days, so you can get them wrapped and under the tree before the holiday. 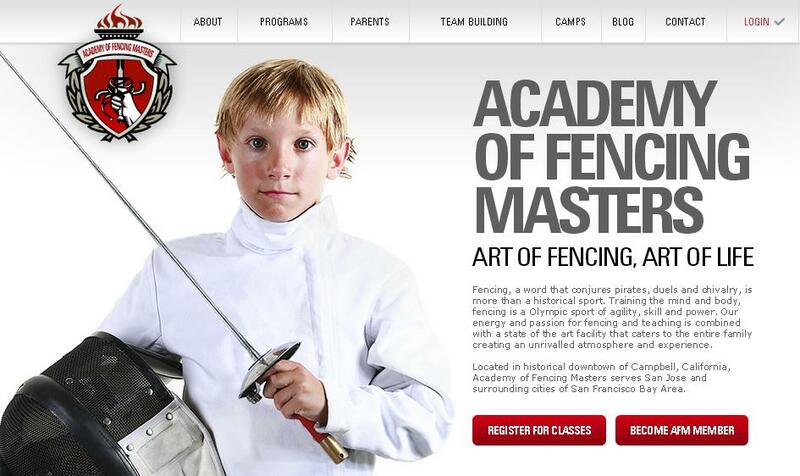 Why is fencing called fencing? Obviously these results aren’t related to the kind of fencing that we all know and love, but rather to tall structures that enclose an outdoor area. When you think about it, it’s odd that these two very different things – swords and enclosures – have the same name. Even fencers who have been fencing for years often don’t realize the origin of the term “fencing”, and the story of how the word came about is a fascinating one to say the least. Fencers tend to be pretty enthusiastic about our sport, whether we’re adult fencers or kids. We want to encourage other people to learn about the sport and so to share our passion, but how can we best do that? Sometimes we can be shy about putting our interests out there with our friends because we’re a little afraid that they won’t like things as much as we do. This can be especially true for tweens and teens who are dealing with social pressures and struggling to find their way through their very social worlds. How can you even get that conversation started? Some fencers are naturally gregarious and just put it out there, but if you or a fencer you know wants some new ways to get the conversation going, then check out these fencing conversation starters.